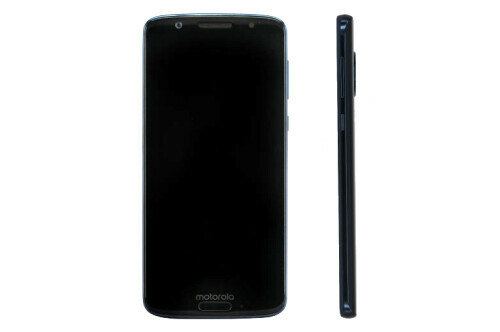 Motorola Mobility is one of the few smartphone manufacturers that hasn't released any smartphone this year. Nonetheless, the company is reportedly working on a couple of devices which includes the Moto G6, Moto G6 Plus, and Moto G6 Play which will all be successors to last year's Moto G5 family. 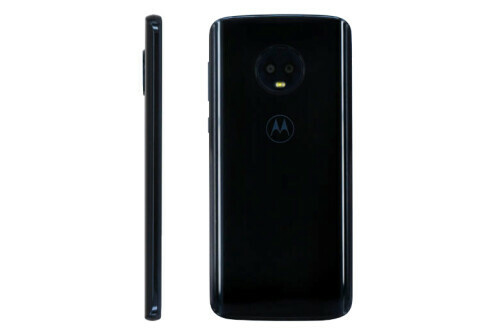 Going by the images recently released by China’s 1 Equipment Certification Center, TENAA, the upcoming Moto G6 will spot a front mounted fingerprint scanner and a similar overall design to last year's Moto X4 except for a thinner bezel. The Moto G6 is expected to come with a 5.7-inch display wit a resolution of 1080 x 2160 pixels and 18:9 aspect ratio display. Report also has it that it will be powered by Qualcomm Snapdragon 450 chipset with a 4GB RAM and a 64GB Internal storage. The device will feature a dual rear camera setup with 12MP + 5MP as well as a 16MB front facing shooter coupled with a 3000mAh battery. Starting price of the Moto G6 will reportedly be around $240 with the unlocked version coming to the United States. However, there is no information yet on when the device will officially announced.